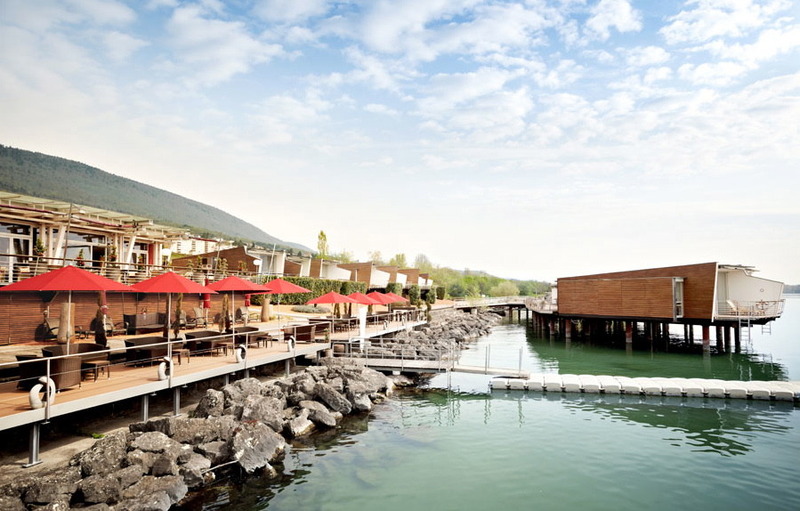 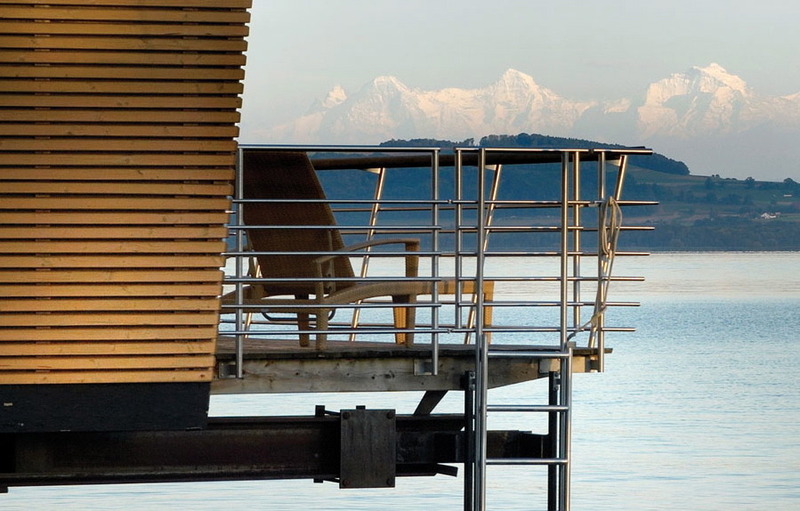 The Palafitte sits on the edge of Lake Neuchâtel, in Monruz, Switzerland. 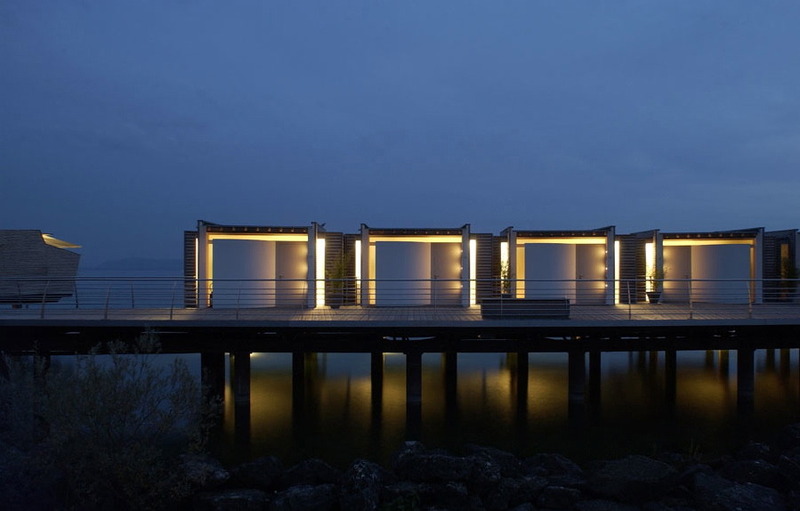 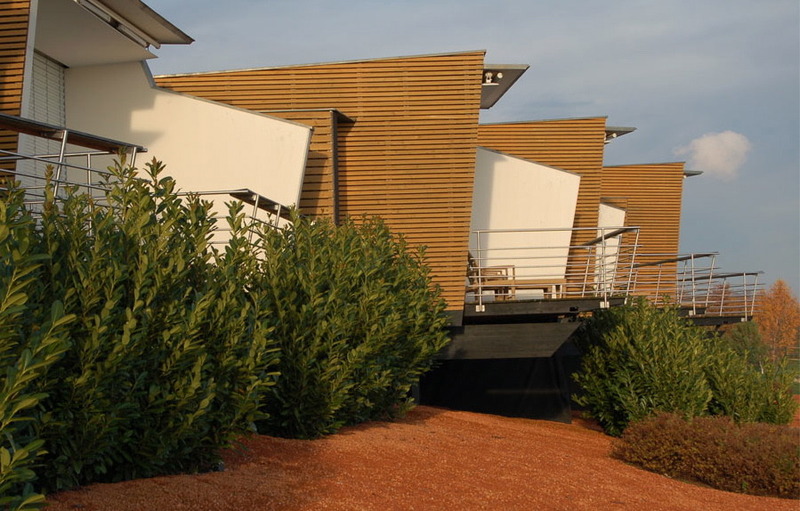 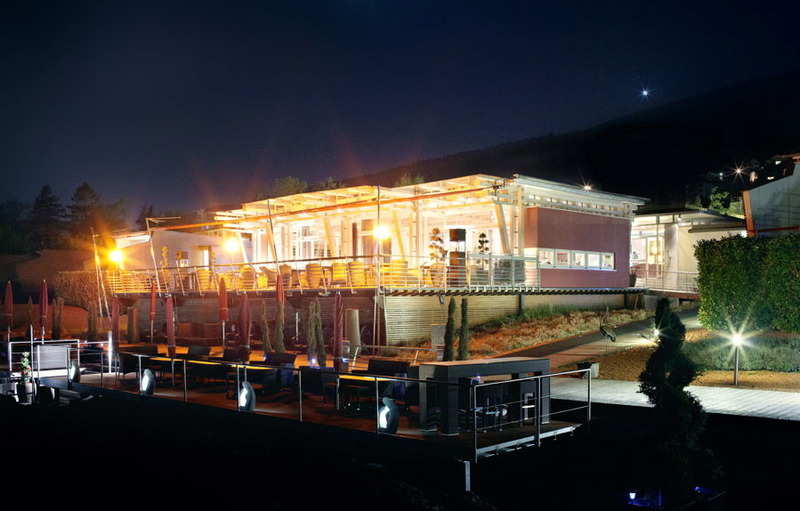 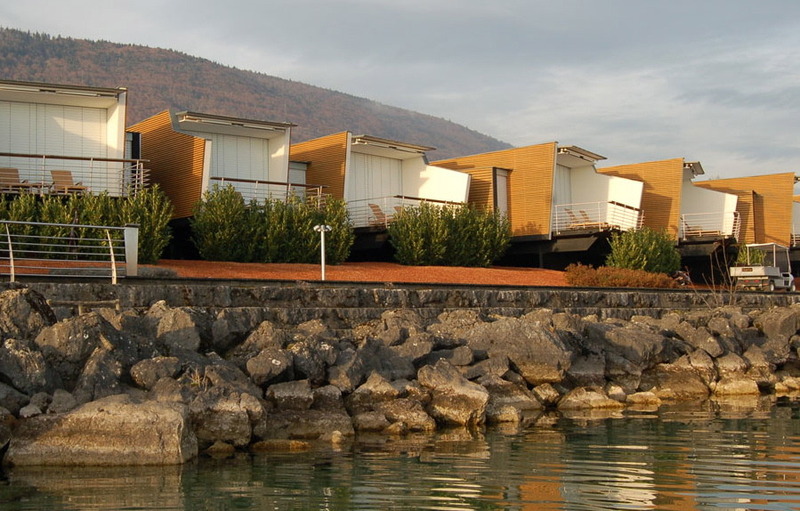 Designed by architect Kurt Hofmann, it’s a row of 40 suites clustered along the edge of the lake, on stilts. 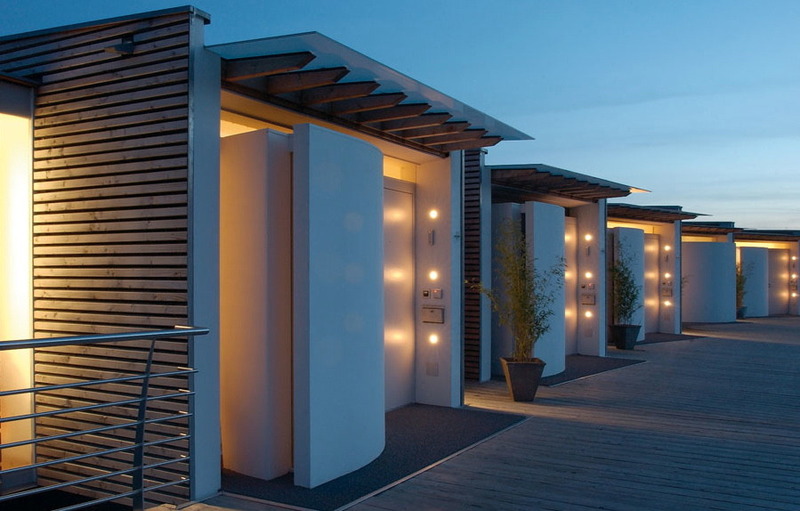 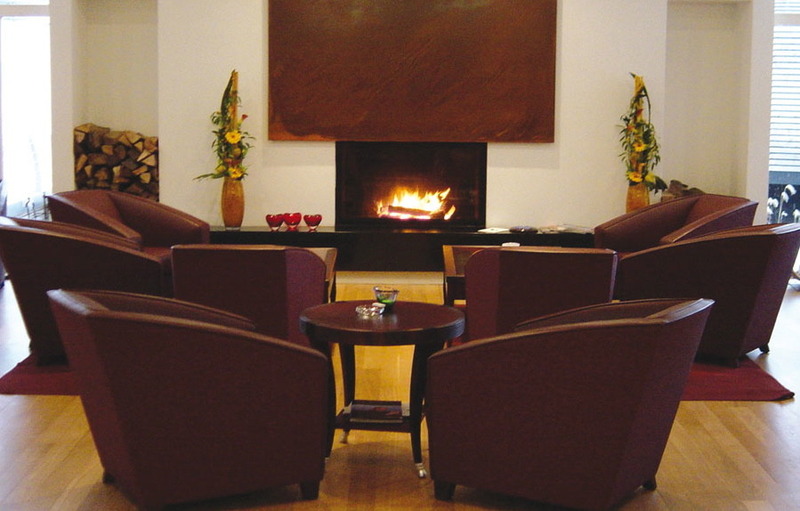 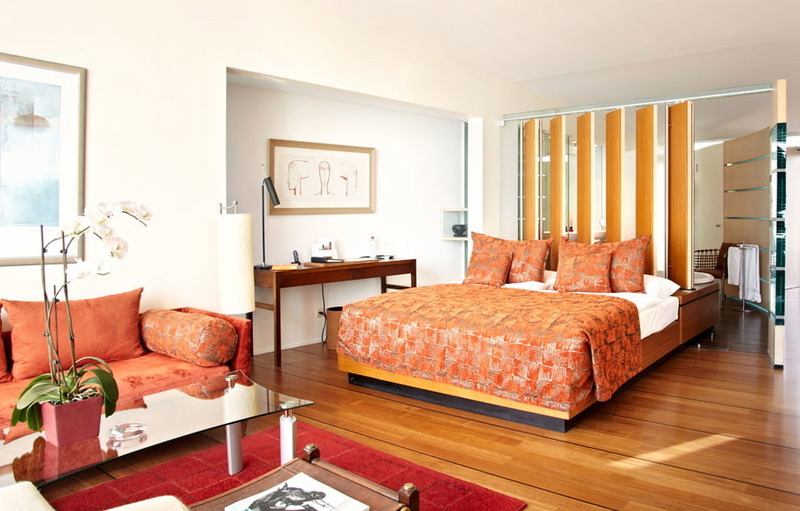 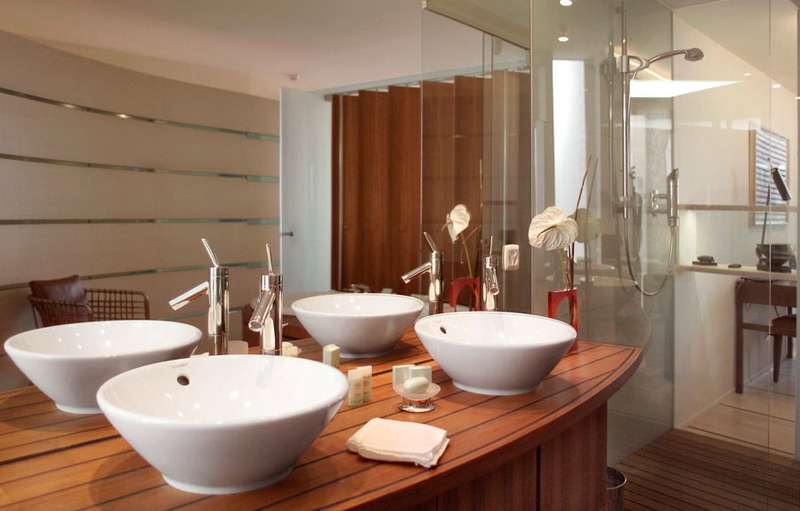 Each has a private terrace, lake view and even an office nook – which makes it sound like you really could live there.